Start of the 5K. Thanks for playing in the rain! 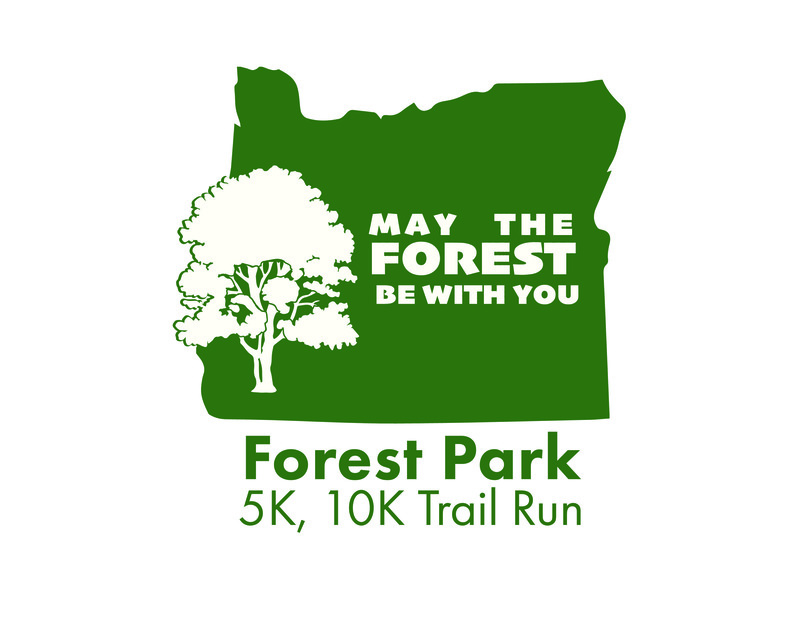 Results for 2018 Forest Park 5K & 10K Run in Jacksonville, OR United States. Times for Interval wave start Running - trail race.